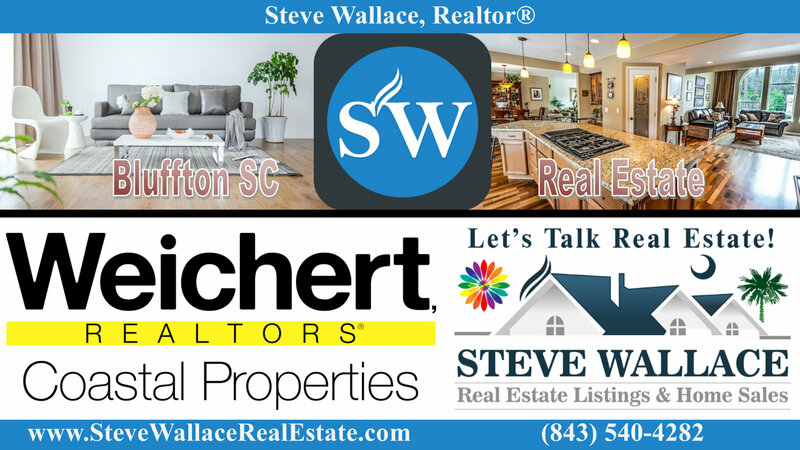 Search Bluffton SC homes for sale at SteveWallaceRealEstate.com.  Find listings of resale homes & new homes for sale in Bluffton, South Carolina. Know that Home Buyer’s Agent/Realtor, Steve Wallace, is at your service in all neighborhoods and plantations. He also provides a free relocation guide for newcomers relocating to the town of Bluffton. Home buyers will discover Bluffton offers quite a variety of homes for sale in many neighborhoods and plantations. Find homes in gated communities, private golf communities, a lake community, equestrian communities, plantations, and active adult communities for those 55+ and better. Speak with Realtor Steve Wallace to learn more. 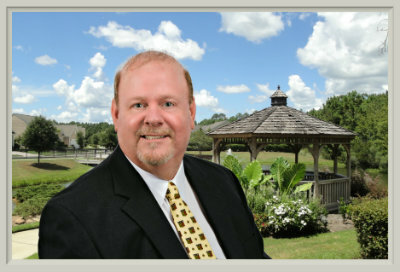 Steve is your local Bluffton home Buyer’s Agent and Accredited Buyer’s Representative. He is also your new Homes Specialist. Bluffton neighborhoods are diverse and there are over 100 communities to consider when opting for residential home ownership in a permanent residence or a vacation condo which we call vacation villa. Neighborhoods offer a variety of amenities to suit the taste and budget of any potential property owner. Discover Belfair, Berkeley Hall, Colleton River, Hampton Lake, Hampton Hall, Oldfield, Palmetto Bluff, Rose Hill Plantation, Sun City Hilton Head and other neighborhoods. Speak with Steve today to discover best buy homes on plantations and others located off plantation. On your journey to your next home, make your first move a call, to Realtor Steve Wallace.